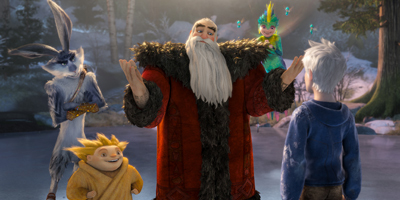 Rise of the Guardians is a magical and heart-warming adventure for the whole family that tells the story of a group of heroes - each with extraordinary abilities. When an evil spirit known as Pitch lays down the gauntlet to take over the world, the immortal Guardians must join forces for the first time to protect the hopes, beliefs and imagination of children all over the world. The best childrens film ever! The 3D is the best our family have experienced,with the children reaching out for the snowflakes in awe. Cant recommend this film more highly, of which has to be the most under promoted film of recent years. Excellent service and an excellent film. The 3 d makes it more impressive to watch. Cracker of a film to enjoy. Another amazing cartoon. 3D just makes it even better. 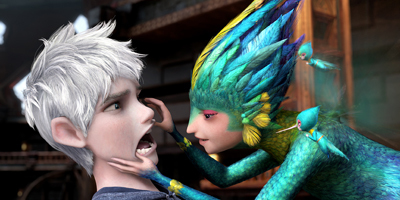 This movie is for ANYONE watching it makes you feel like a child again, so magical and I love the way Jack Frost is portrayed. A must see!! 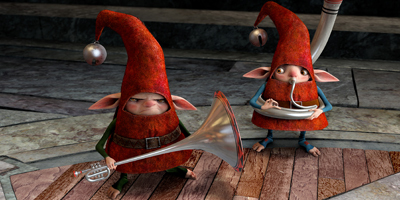 Dreamworks Spin Another Magical Tale!